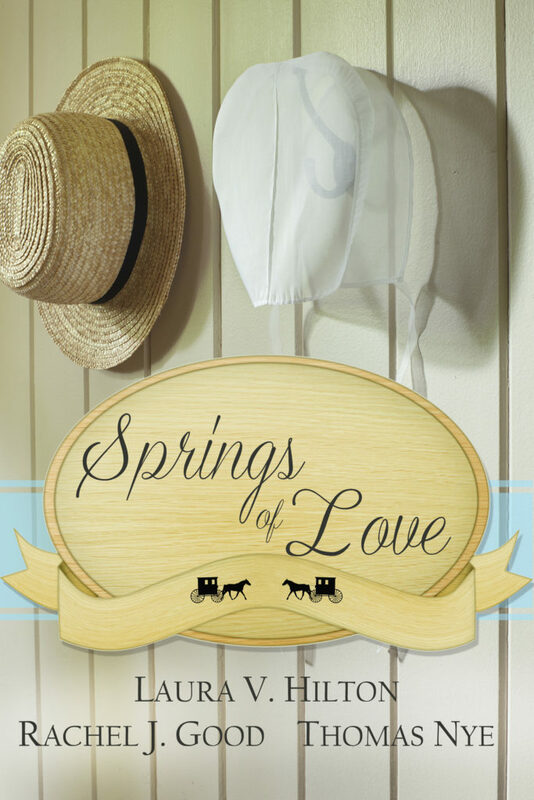 "The 'Springs of Love' anthology of Amish springtime love novellas will tantalize the romantic urges of readers. Fun reading from a run-away Amish bride to a bronc-riding cowboy in Amish territory. 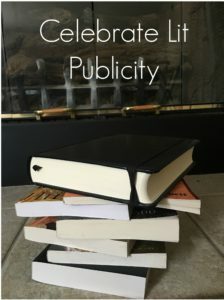 Three enjoyable authors." ~ Alan Daugherty, The News-Banner.